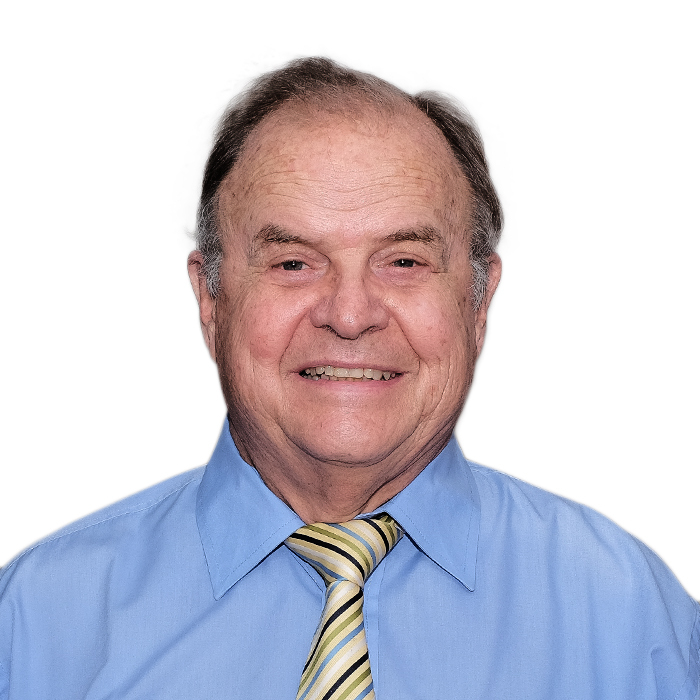 Judge Neels Claassen commenced practicing as an advocate at the Johannesburg Bar in 1969 and was also admitted to practice in Botswana, Swaziland and Lesotho. He was granted Letters Patent as Senior Counsel in 1989 and was appointed as a judge of the Supreme Court of Transvaal in 1995. After serving 20 years as a judge, he retired from the bench in 2014. Judge Claassen is currently the chairperson of the South African Medical Legal Society and also serves on the Ministerial Task Team to advise the Minister of Health on the escalation of medical malpractice claims in South Africa. Judge Claassen successfully completed the UCT/MiM mediation training in January 2015 and believes in the potential of mediation to transform individuals, commercial concerns and governmental institutions in conflict. He has a passion for music and plays the piano accordian in his free time.